Acousterr allows anyone to paste any tab from internet and parses that to enable playback properly. Now that parsing step utilizes several iterations to adjust note positions to begin on correct locations. In version 1 of its implementation , acousterr utilized multiple long running loops sequentially, to achieve various tasks for formatting. While this approach did not cause any trouble for relatively short tabs (5-10 staves), but for longer tabs (> 10 staves), there was a visible freezing of the browser window. 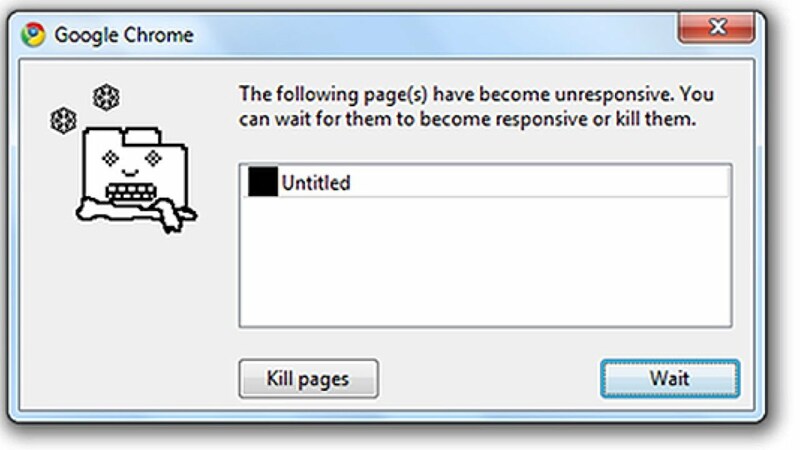 Some times , a browser kill would be needed, which was very annoying and made that feature unusable to an extend. So instead of a long running loop, what we did was to break the task into a small recursive blocks. Every recursive block was responsible of reformatting one unit in a stave at a time and recursively called this block again if more formatting was needed. Now that the task is recursive,we can execute each task with window.setTimeout, with 0 time interval, which tells the browser to execute the task in next available cycle, thereby un-blocking the code. In the above code snippet, doTask() implements a relatively small task , which is executed faster. doTask() would be called recursively, till some exit condition is met , till the complete original task is finished. This way, instead of 1 long running and blocking loop, the code is broken down into multiple smaller code blocks which are interleaved with other CPU cycles, causing a smooth UI experience and NO freezing and unresponsiveness. But wait - how do we know if all the async tasks which we started are complete? So far, we have explained how to break and execute tasks asynchronously, but in many cases, we might need to know when all these tasks get completed. For example in our case, we display a message something like "The tab has been formatted, now you can play it". A promise is an object that may produce a single value some time in the future: either a resolved value, or a reason that it’s not resolved (e.g., a network error occurred). A promise may be in one of 3 possible states: fulfilled, rejected, or pending. Promise users can attach callbacks to handle the fulfilled value or the reason for rejection. Promises are eager, meaning that a promise will start doing whatever task you give it as soon as the promise constructor is invoked. If you need lazy, check out observables or tasks. Now we have wrapped our async code into a Promise, and that promise will come to resolved state only when we call resolve() Promise.all provides an easy way to call a piece of code when all the supplied promises have been resolved.